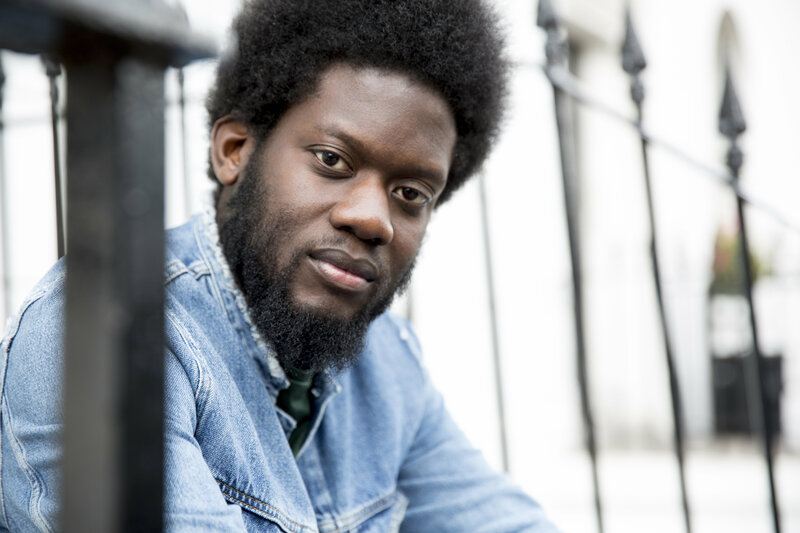 British soul favourite Michael Kiwanuka has confirmed he’ll play headline shows in Sydney and Melbourne in April during his visit for Bluesfest. The singer, who won BBC’s prestigious ‘Sound Of 2012’ poll and who released his debut album ‘Home Again’ in the same year, dropped his UK No.1 sophomore album ‘Love & Hate’ back in the middle of July and is slowly but surely enjoying a growing popularity in Australia, with audiences beginning to succumb to his soothing brand of soul. Secret Sounds fans will get exclusive access to a pre-sale from 9am this Wednesday before general public tickets go live from 9am on Thursday, October 13.